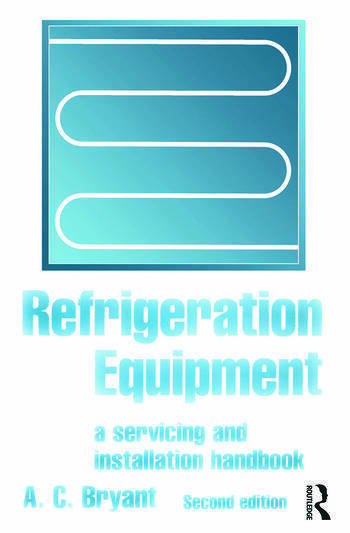 Refrigeration Equipment is a clear, practical guide to the installation, testing and servicing of industrial and domestic refrigeration equipment. Refrigeration technicians, who are poorly provided with good reference material, will welcome the author's hands-on approach. Other readers will include trainees on in-plant industry courses, building service engineers and maintenance staff in the frozen food industry, supermarkets, hotels and hospitals. It also provides a text from NVQs (C&G 6007) and other vocational courses). This revised edition has been updated throughout, and includes a new section on the topical subject of alternative refrigerants and, for the first time, a chapter on the principles of air conditioning.